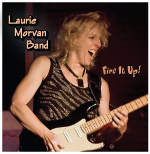 . . . . . . . . . . . . LaurieMorvan.com . . . . . . . . . . . 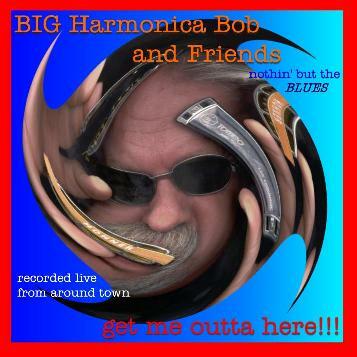 This is Big Harmonica Bob, from Long Beach. 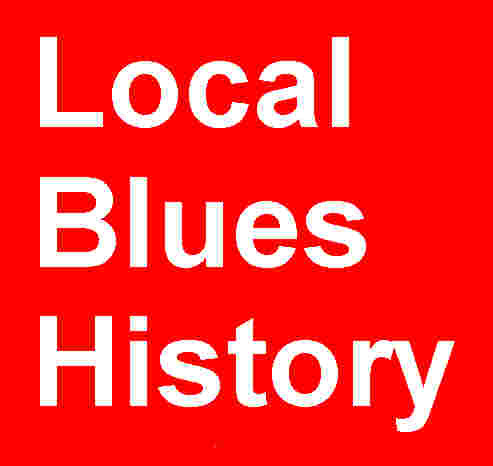 He is a great guy, blueman and I recommend him be listed on this site. 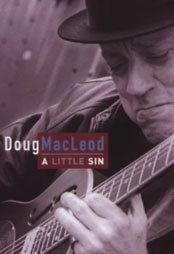 He has lots of LA blues info on his web site. 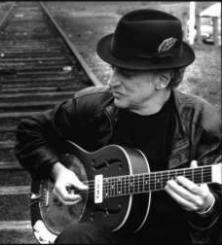 Please List the Great Blues Artists of Long Beach, CA their Web Site or Email Address, and any Reviews or Comments. 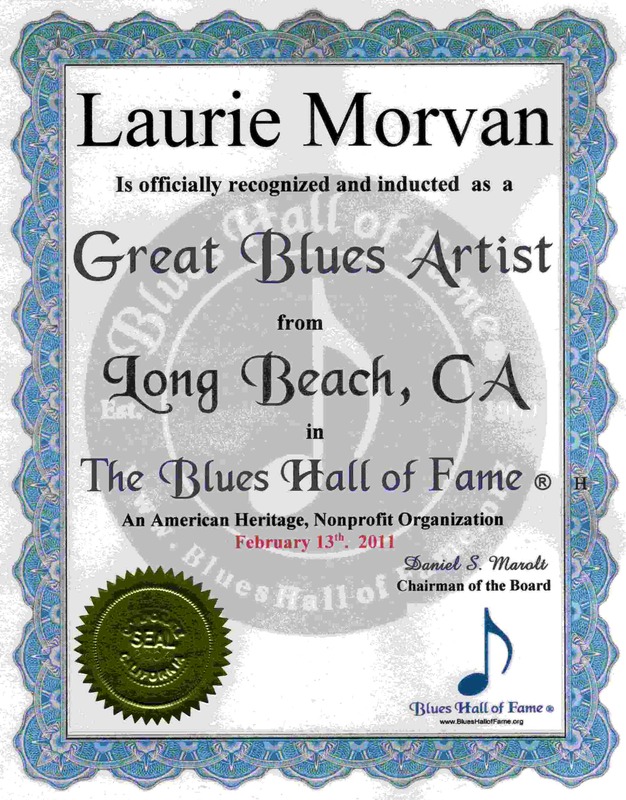 Great Local Blues Artists of Long Beach innducted into The Blues Hall of Fame ® include: Laurie Morvan Big Harmonica Bob and Doug MacLeod.